Classic 5/8-Inch hose connector with water stop. Connect directly to hose by simply cutting of damaged brass end and replacing with GARDENA hose end connector. Accessory end. View More In Parts & Connectors. 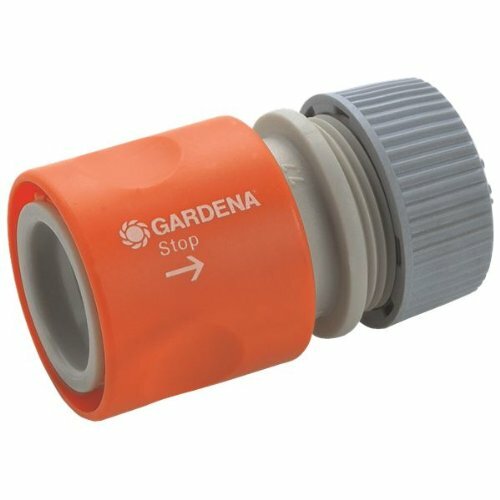 If you have any questions about this product by Gardena, contact us by completing and submitting the form below. If you are looking for a specif part number, please include it with your message.